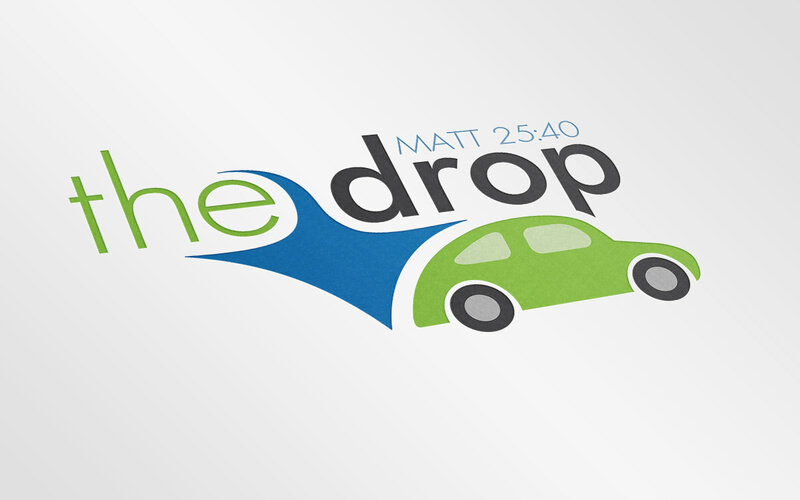 The DROP takes place the first Sunday of every month. To participate, simply fill a plastic bag with non-perishables and drop them at your back bumper when you arrive at TBC on Sunday. Our youth will come by and pick them up to donate to Churches Touching Lives for Christ.